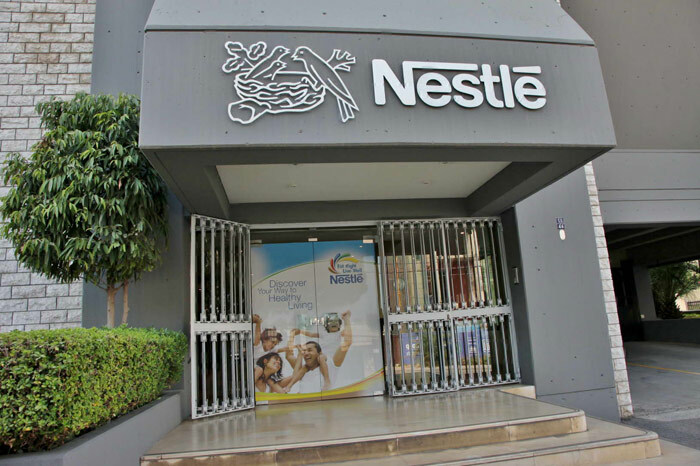 Nestle Corporate Event | Corporate Events | Brands in Action | Direct Marketing S.A. 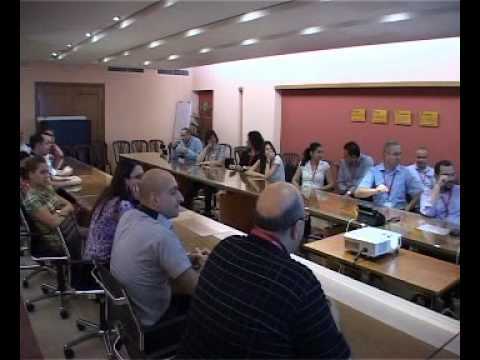 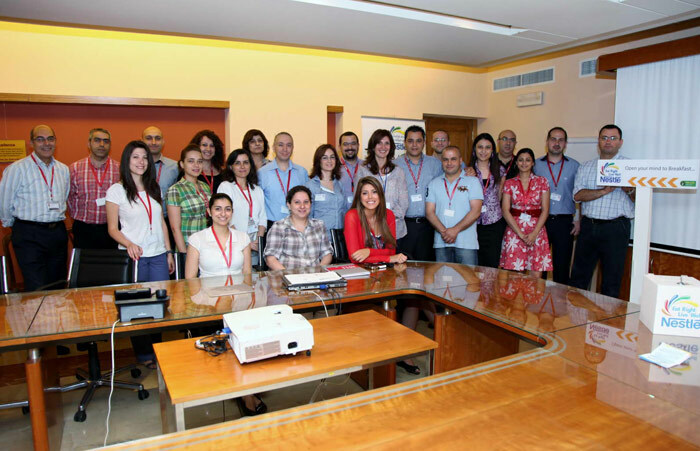 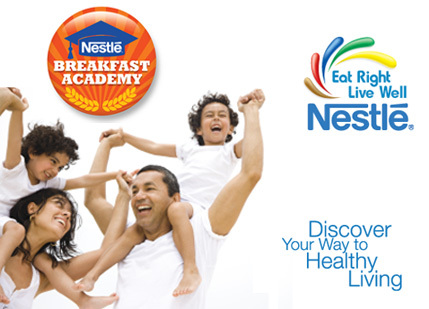 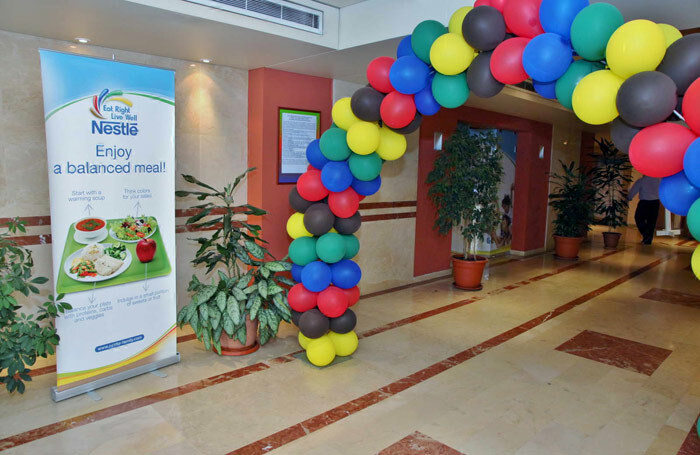 In 2011, Nestlé Middle East tapped us to help organize one of their corporate events, as part of the company’s global communication strategy under the themes: “Eat Right, Live Well” and “Discover Your Way to a Healthy Living”. 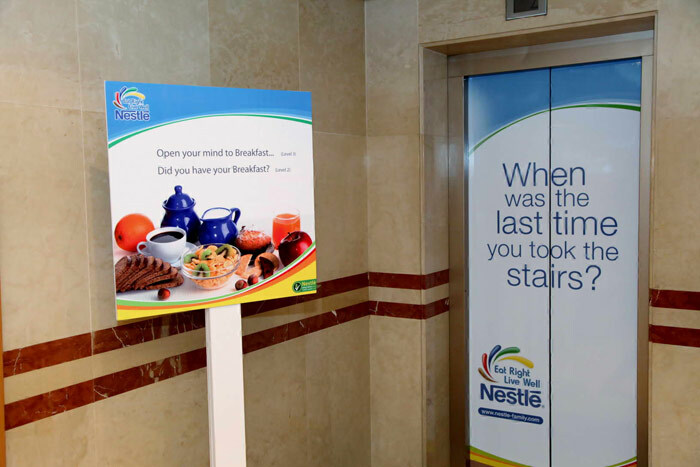 Following Nestlé’s request, we divided the event into two parts, incorporating our fitness expertise. 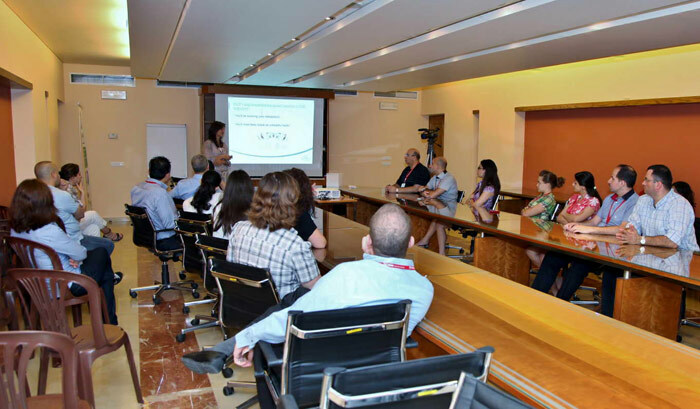 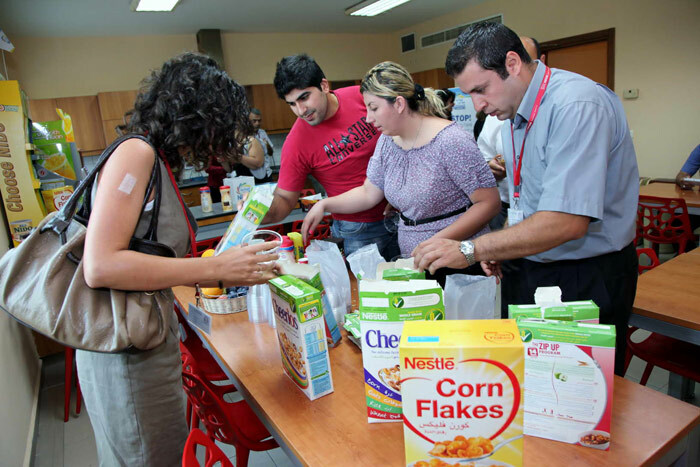 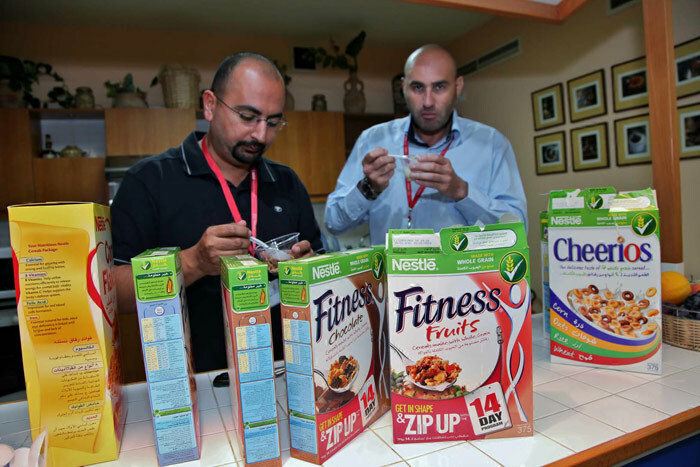 In the morning, a Nestlé nutritionist hosted an educational session about healthy eating, stressing in particular on the importance of having a full and rich breakfast, including fruits, milk and Nestlé cereals. 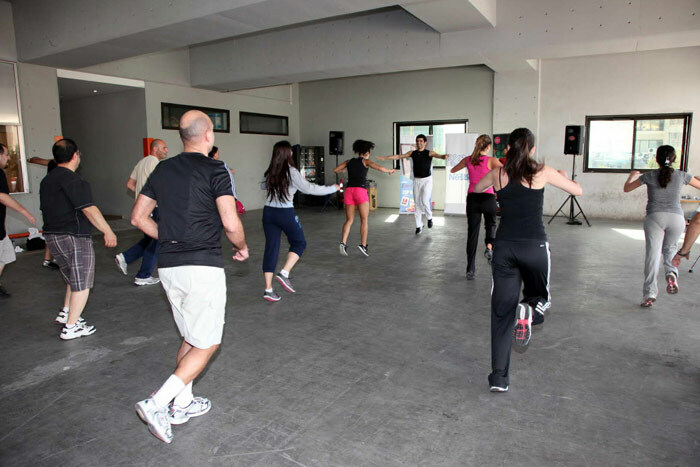 In the afternoon, we scheduled a fitness session consisting of fun and motivational workouts, and wellness tips. 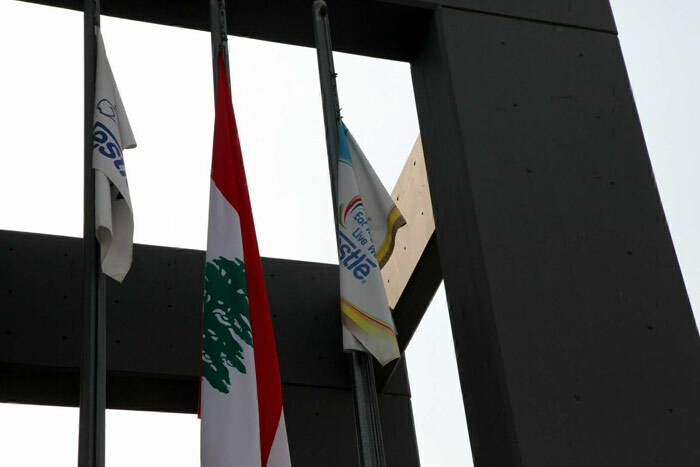 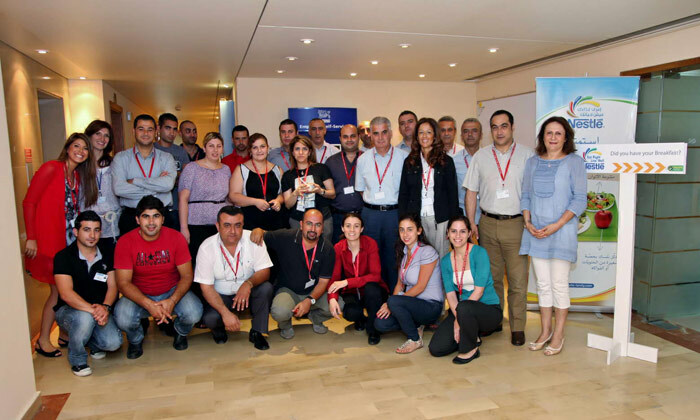 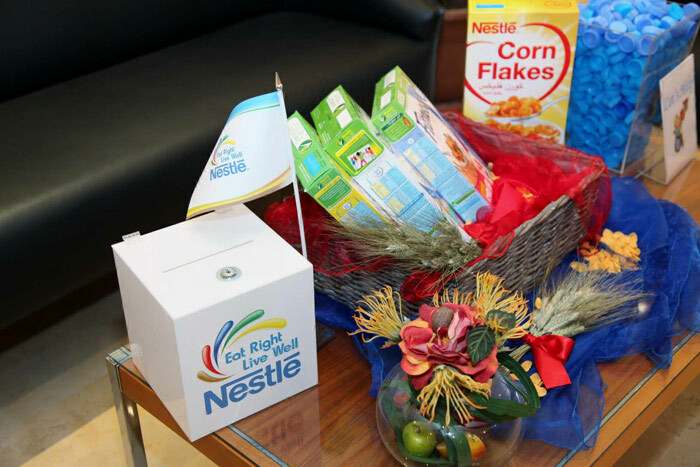 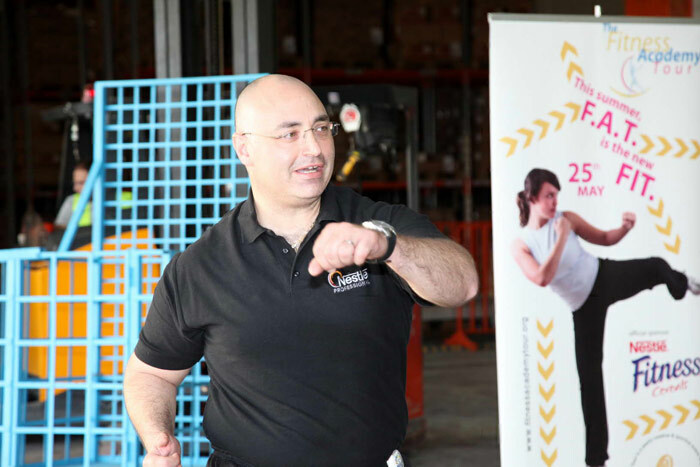 The event helped build the employees’ team spirit and encouraged them to embrace the kind of active and healthy lifestyle Nestlé cereals stands for and promotes publicly.